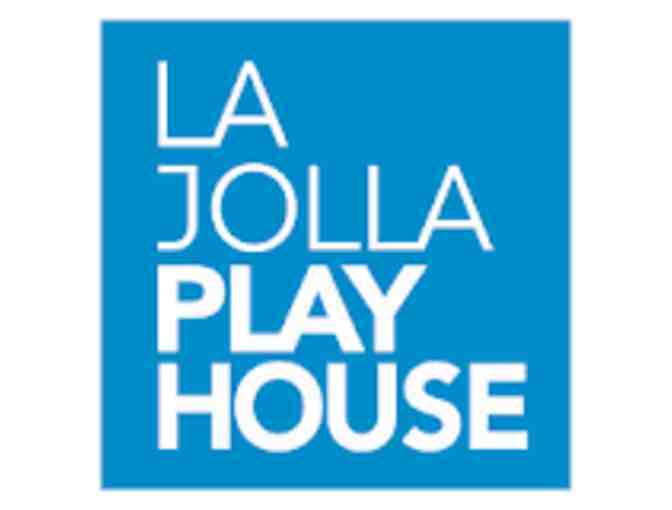 La Jolla Playhouse, a Tony Award-winning professional non-profit theatre, is located in the San Diego coastal suburb of La Jolla, California. Subject to availability. No refunds or exchanges. Not valid for musicals or special engagements. Not valid for Opening or Saurday Nights. Only valid for the first 2 weeks of any play. Excludes Gold Circle Seating. Your support matters, so MISD Children's House would like to use your information to keep in touch about things that may matter to you. If you choose to hear from MISD Children's House, we may contact you in the future about our ongoing efforts. Copyright © 2003-2019 MISD Children's House and BiddingForGood, Inc. All Rights Reserved. Designated trademarks and brands are the property of their respective owners.